“He said he was going to ask asylum in the Netherlands,” a spokesman for the Limburg prosecutor, Bruno Coppin, later said, as cited by Het Laatste Nieuws newspaper. “He is not in danger,” Coppin added. Vanderlee has served as a priest for 40 years and is responsible for eight parishes in Lanaken. 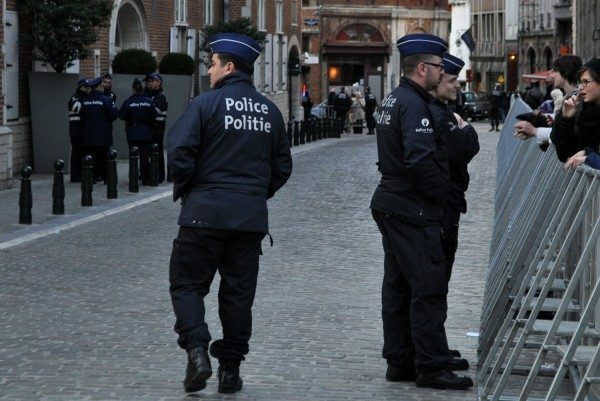 Police and prosecutors refused to link the attack with Islamic State (IS, formerly ISIS), Belgian media reported, adding that that the suspect is not a resident of the local refugee center. “Despite the fact that we are shocked, we must stress that this incident can’t be linked to terrorist acts at this stage of the investigation,” Lanaken Mayor Marino Keulen said. Europe has been recently shaken by a murder of Father Jacques Hamel in Saint-Etienne-du-Rouvray in northern France by two purported IS militants. The 85-year-old was killed on Tuesday when his throat was slit during a hostage situation at the local church. French police killed the IS-inspired attackers, Adel Kermiche and Abdel Malik Petitjean, as they tried to flee the 17th-century Catholic church. The attack was heavily-criticized by Muslim groups across France and abroad. Mohammed Karabila, a leader at a local mosque in Saint-Etienne-du-Rouvray told Le Parisien newspaper that Muslims are refusing to bury one of the attackers, saying he had put a stain on Islam. On Sunday, Muslims attended Catholic Mass in churches across France and beyond to pay tribute to the slain priest.